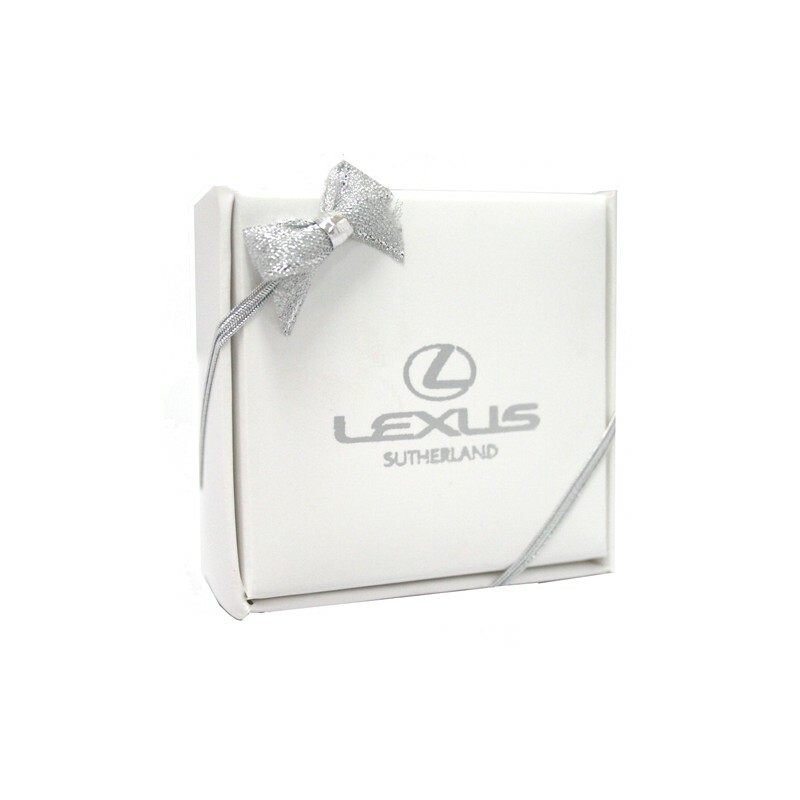 Personalise this square shape box with your logo or saying, inside and out. 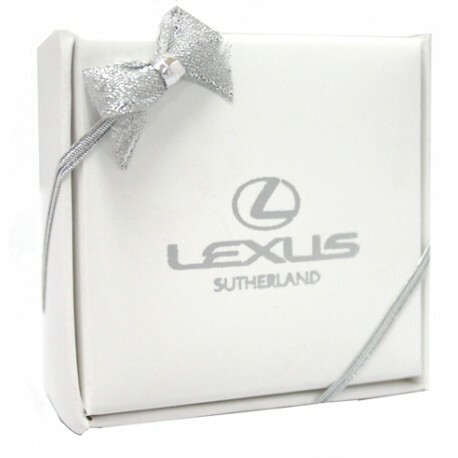 For a personalised gift that is more substantial we have white or gold boxes that can be customized with your logo or design. We can personalise the boxes to your requirements. Inside the box you can have wrapped, unwrapped, liqueur cream or fruit cream chocolates, the choice is yours.